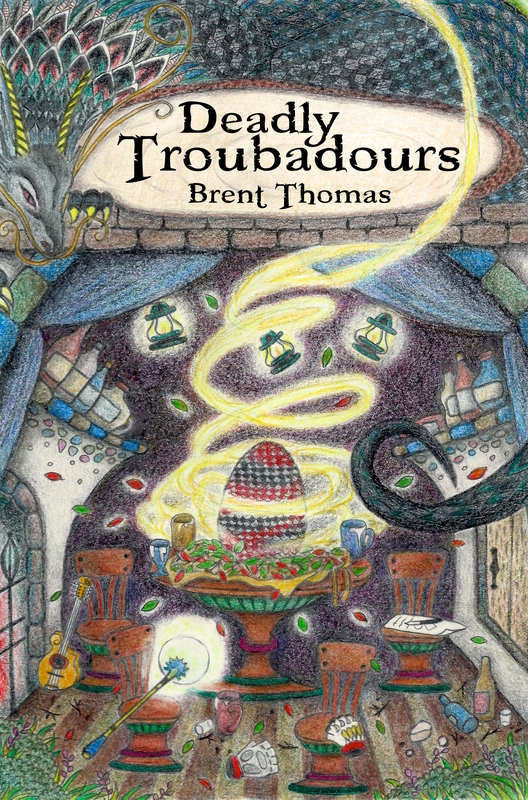 Also, other good news is that a new review is up for Deadly Troubadours. It can currently be seen on Amazon and I’ve been told it should be live on Goodreads in the next few hours. This is a fantastic review and even though it is from a friend of mine, she is one of those friends who has little trouble dealing out harsh truths if asked. That she has such kind words means a lot to me. Of course I hope everyone who reads Deadly Troubadours leaves a review. That is a very simple way to let others know that this book is worth taking a chance on. But actively trying to drum up reviews is a bit of an eye-opener. If there is something out there you like, especially something that doesn’t have that wide of a reach, go give it a review. Sing its praises. Let others know. Us little artists need the help.